Two time Isle of Man TT race winner Cameron Donald is set to ride for Norton in the 2014 Isle of Man TT Races fuelled by Monster Energy. Donald’s wins both came in in the 2008, plus the nine podiums places he’s scored has shown the talent that the Macau GP winner has. 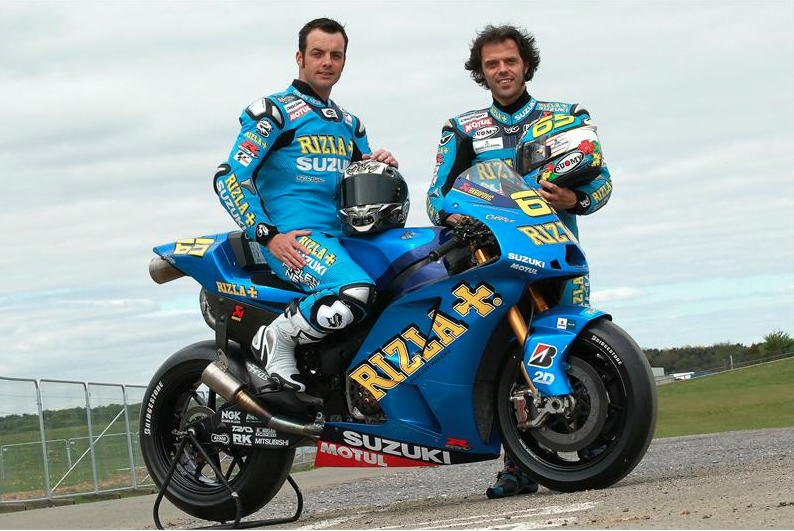 Cameron Donald rode the MotoGP Suzuki at the TT. 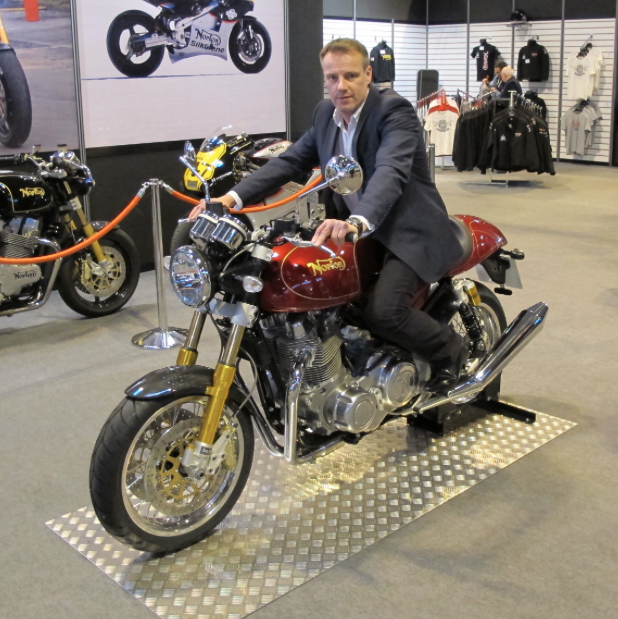 Norton motorcycles, based at Donington Hall in North West Leicestershire have been further developing the Norton SG2, with former TT winner Steve Plater riding the bike at circuits in the UK. It’s rumoured that the bikes will benefit from 220bhp thanks to factory racing parts for the Aprilia powered machines. Seven times TT winner and former Norton racer Mick Grant will manage the team during the 2014 TT.